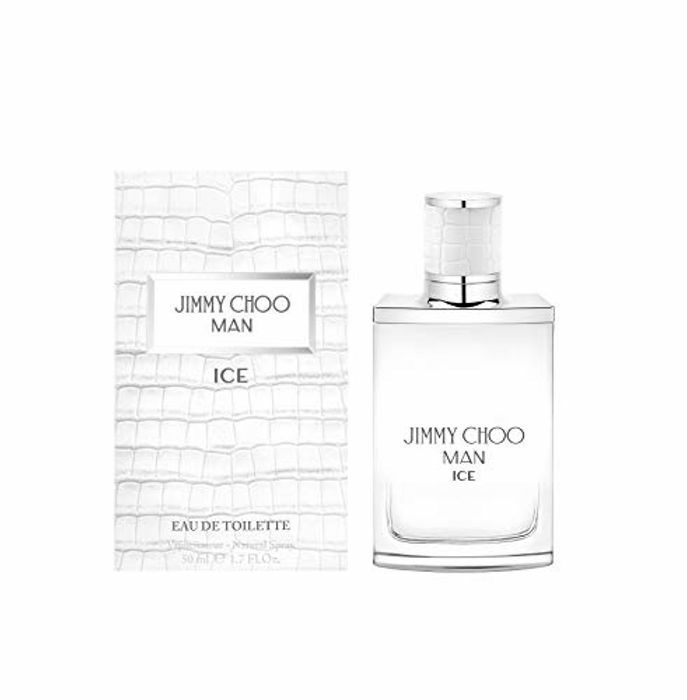 Man Ice exudes the same pure masculinity, innate confidence and effortless attitude that defines the Jimmy Choo man but his intense sensuality subsides as he succumbs to a more whimsical side. His rebellious attitude and moody masculinity are set against a softer spirit as his passion and humour develop along with the top notes of the fragrance. Man Ice presents a playful game of seduction between a man and woman captured in an enticing fragrance. It opens with a citrus breeze of mandarin, bergamot and cedrat essence but is intensified with heart notes of woody vetiver, patchouli essence and cedarwood enhanced by crisp apple. Its carnal wake of musk, moss and ambroxan gives the fragrance a natural elegance punctuated by a hypnotic signature. In this new fragrance, the Jimmy Choo Man’s signature hip flask bottle is enhanced with a matte white graduated lacquer; the design reflects the freshness of the fragrance within. While contrasting metallic chrome details add a refined hint of rock n’ roll rebellion to the silhouette. The embossed crocodile print on the cap is revisited in white rubber with a soft-touch finish lending a modern twist to a classic design.